College Town Beauty! Walk to LSU campus! Walk to College Town Park! 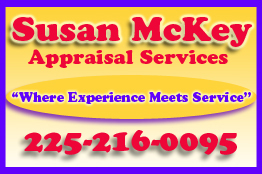 Realtors Welcome! 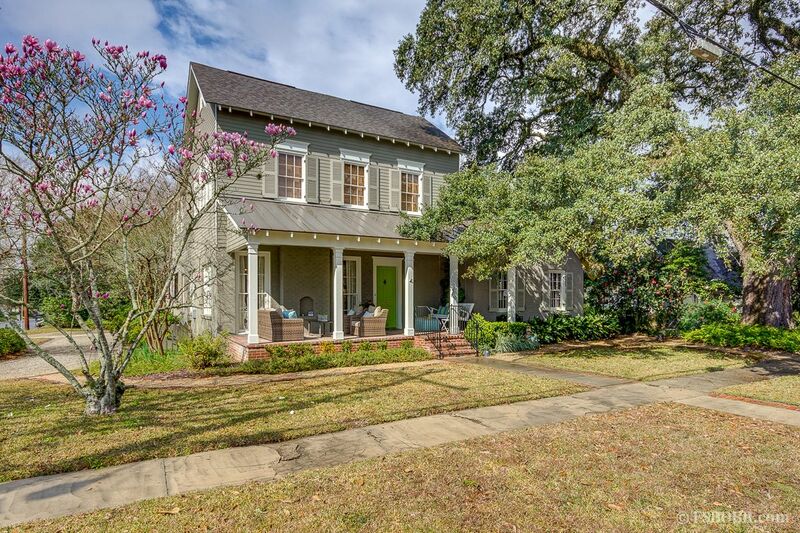 This timeless beauty sits on a corner lot in desirable College Town, nestled under the shade and protection of a majestic live oak. The 4200 square foot home has a wonderful flow for entertaining and hosting gatherings, large and small. It has been lovingly renovated and expanded to include 4 bedrooms, 4.5 baths. Interior features in this extraordinary home include hardwood floors throughout, a dedicated office with built in file drawers and bookshelves, large game room, exercise room, cypress, granite and stainless appliances in the custom kitchen with bead board ceiling, wood burning fireplace in the den, gas fireplace in the dining room, Jacuzzi tub and separate glass shower in the master bath, separate his and her closets, large closets in the children's bedrooms, and so much more. Exterior features include fresh paint, a walled brick patio with outdoor kitchen and sugar kettle fountain, fenced in back yard, plenty of off-street parking, custom built storage, and 3 wonderful covered porches on which to start and end each and every day. Realtors Welcome for 2.5%.